He says the show will come back if it is 'destined' to happen. 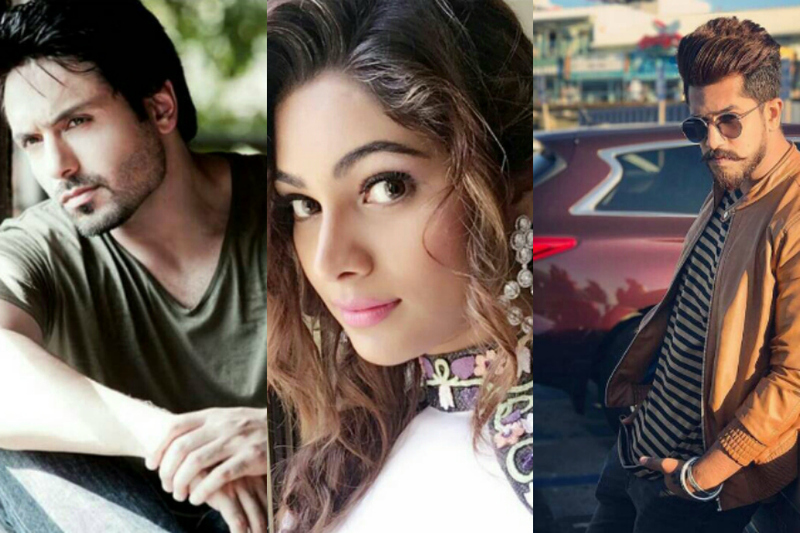 On a day as special as this, TV celebrities decided to reveal why they take their respective fathers to be their real-life superheroes! The special programme will be hosted by Aparshakti Khurrana and will feature a dance performance by actress Mouni Roy. 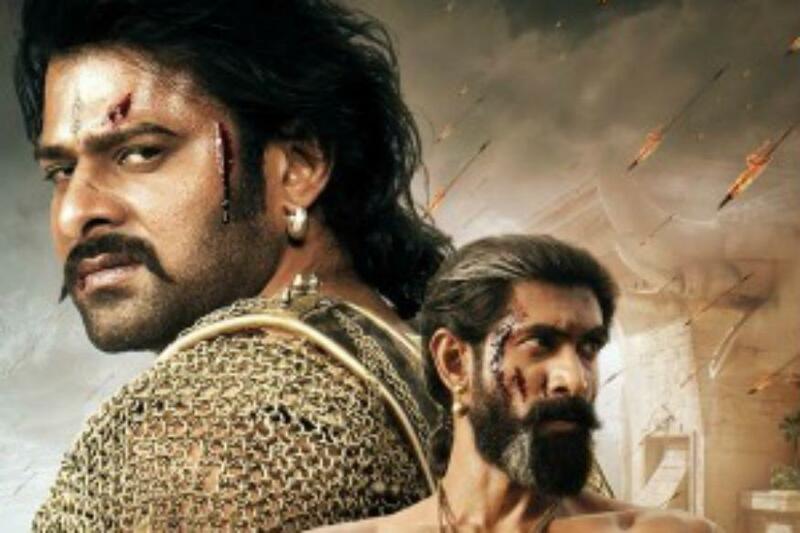 The first glimpse of Rana Daggubati as Jogendra in upcoming Telugu political drama Nene Raju, Nene Mantri from the film's teaser, unveiled on Tuesday, shows that he plays a ruthless political character. Actor Pankaj Tripathi is happy to land the role of a policeman in Tamil film Kaala which features his idol Rajinikanth as a slum lord-turned-gangster. 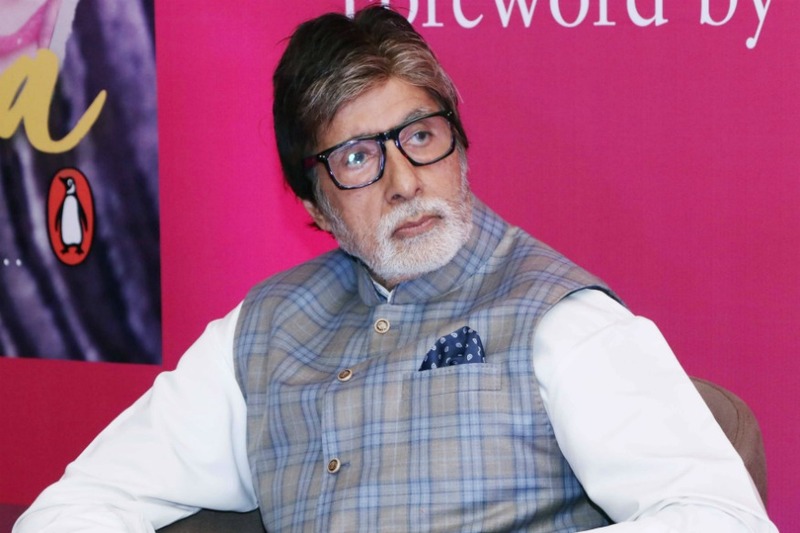 Megastar Amitabh Bachchan has announced that reality TV game show Kaun Banega Crorepati will return to the telly world soon. The teaser of superstar Mahesh Babu's upcoming bilingual spy thriller Spyder, released on Thursday, has clocked over 5 million views in 24 hours. 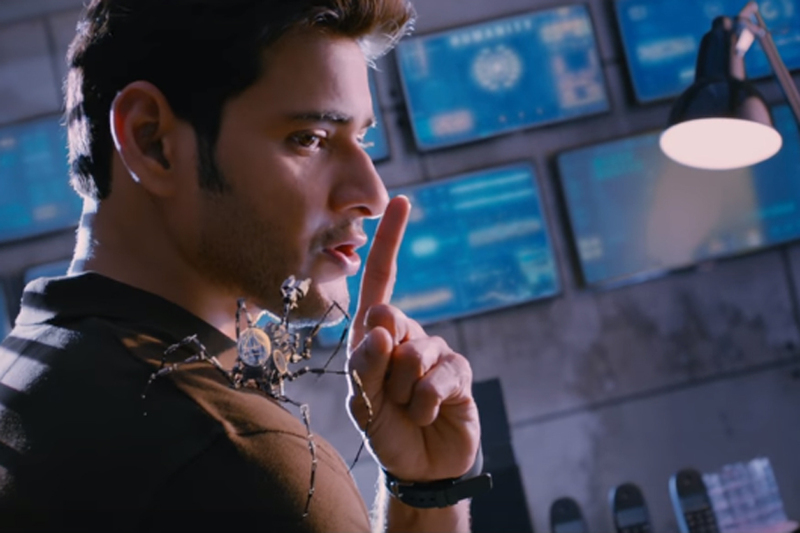 The first teaser of superstar Mahesh Babu's upcoming Tamil-Telugu bilingualSpyder, a thriller based on bio-terrorism, was unveiled on Thursday and in no time it took the internet by storm. 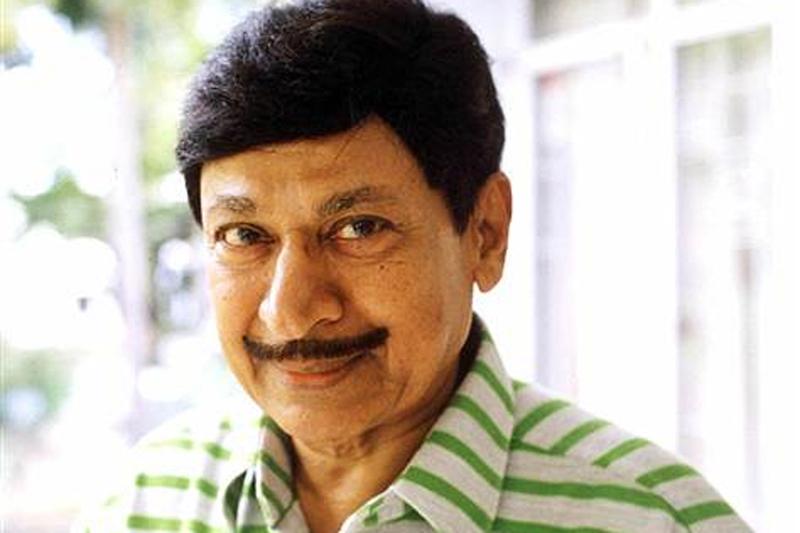 The multifaceted filmmaker holds the Limca World Records for directing the most number of films. 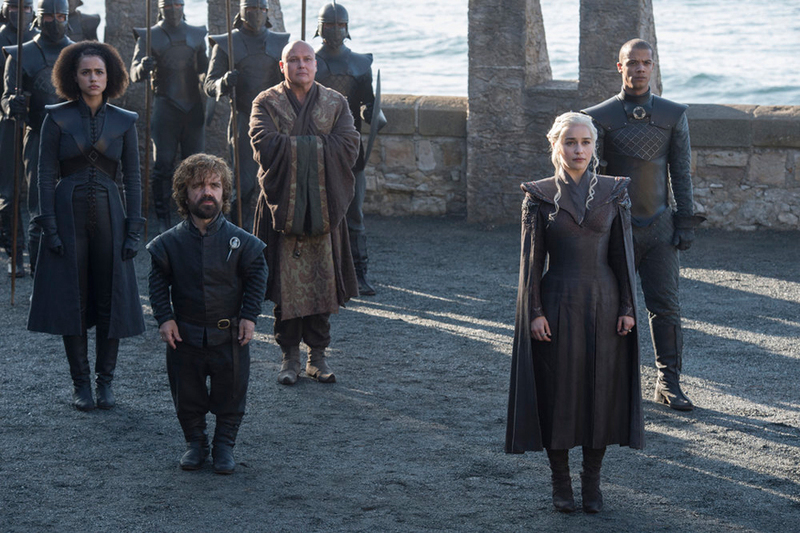 According to HBO, the first episode of season seven will run for 59 minutes, the longest season premiere since the show's pilot episode in 2011 that clocked in at 62 minutes. 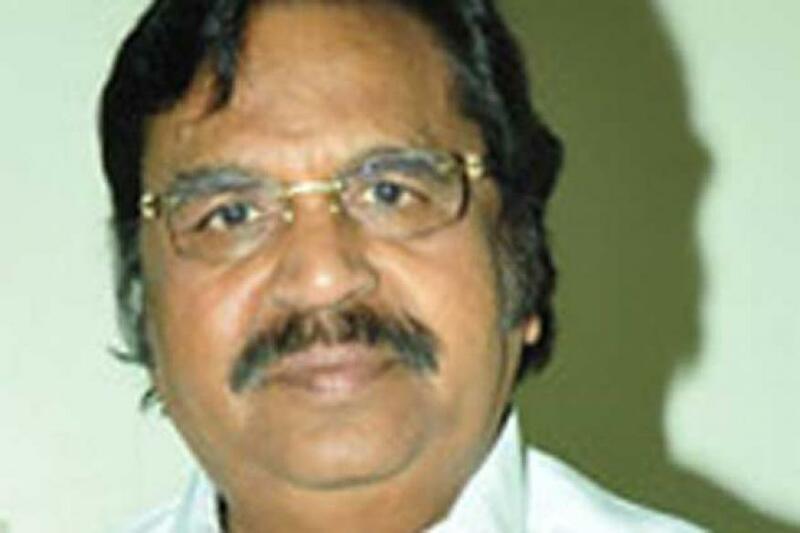 Shooting of film and other activity in Telugu film industry will also come to a halt on Wednesday, announced the Telugu Film Chamber of Commerce. 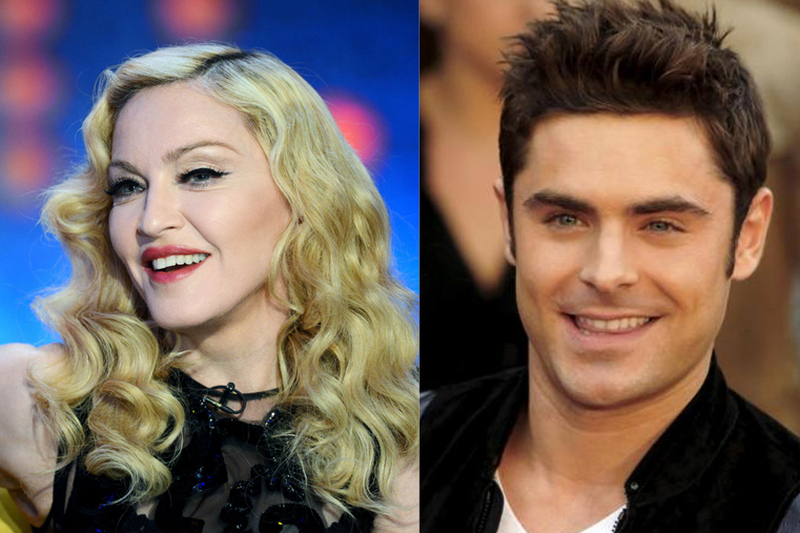 The 29-year-old actor said: I'll tell you one thing -- Madonna was lovely. She is amazing. She just is amazing. She's rad. I guess you can say she tapped me. 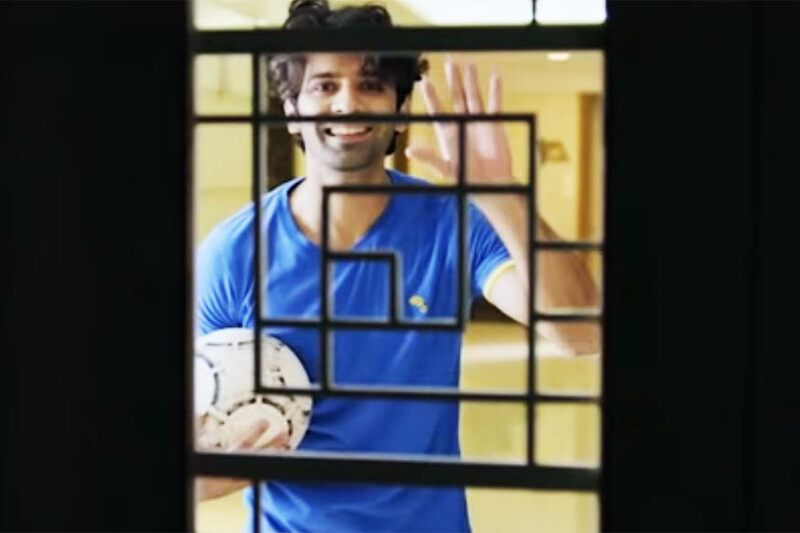 Barun became a popular name after his portrayal of Advay Singh Raizada alongside actress Sanaya Irani in Iss Pyaar Ko Kya Naam Doon. There are a very few singers whose smile you can feel through their singing. 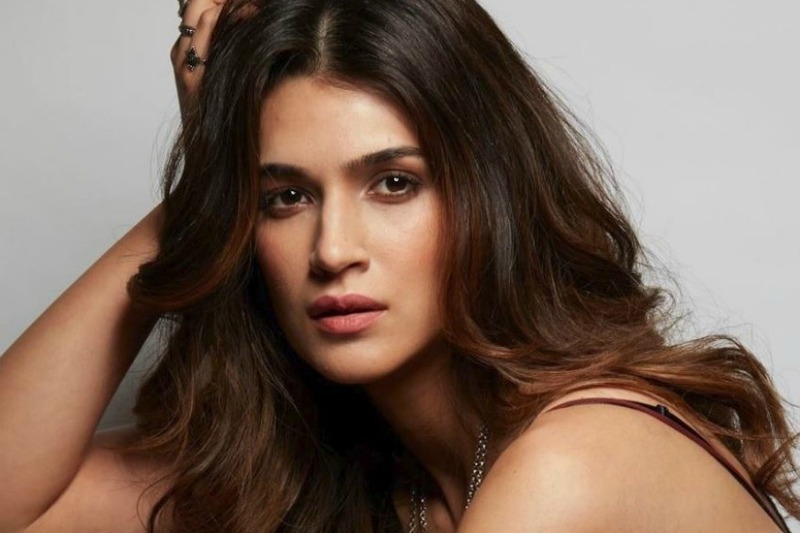 Every time I hear Neha Kakkar singing, it brings a smile to my face, Kriti said in a statement. I have a few films. 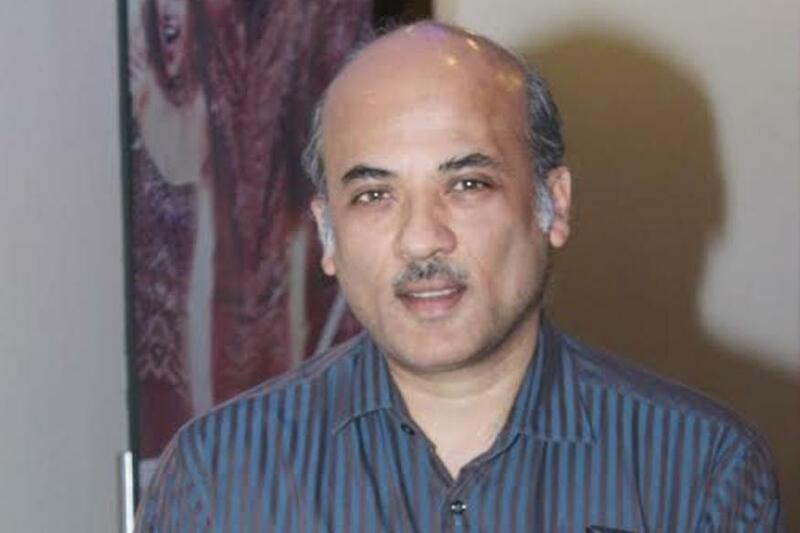 I have a film called Reloaded with Sidharth Malhotra and Jacqueline Fernandez, which I am looking forward to. It's a very good role. I play a mentor... My age. (I am) Very excited and very happy, he said. According to TV source, the name of Madhuri Dixit was also being discussed as KBC Season 9 host. along with Aishwarya. The popularity of the show The Big Bang Theory prompted its makers to launch a spin-off series that is centred around the childhood of the show's most quirky character Sheldon Cooper. 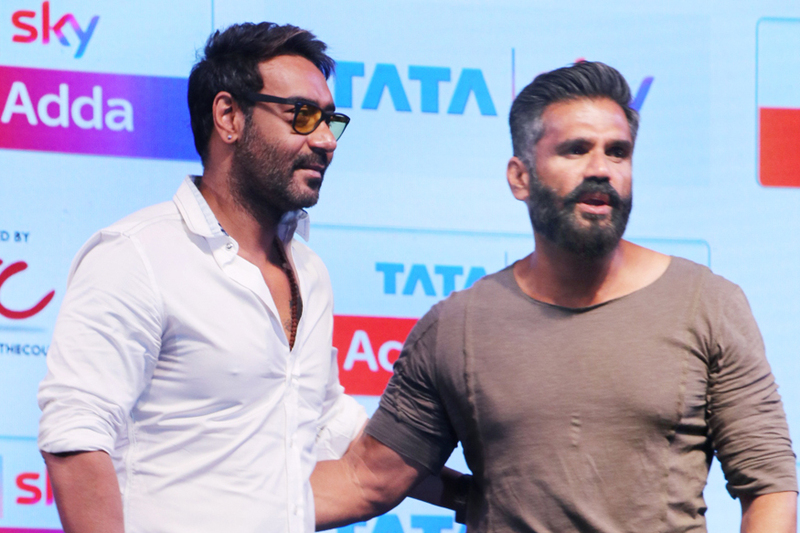 The actor was speaking at the launch of Tata Sky's <em>Acting Adda</em>, an initiative by actor Suniel Shetty and casting director Mukesh Chhabra. 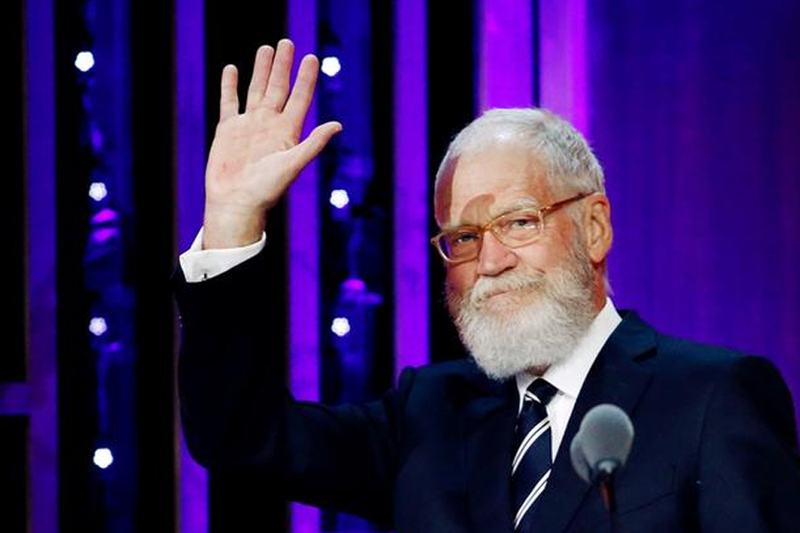 Previous winners of the Mark Twain Prize include Bill Murray, Eddie Murphy, Jay Leno, Carol Burnett and Ellen DeGeneres. The characters in the spin-off will be introduced in a season 14 episode of <em>Grey's Anatomy</em> before joining the line-up midseason. 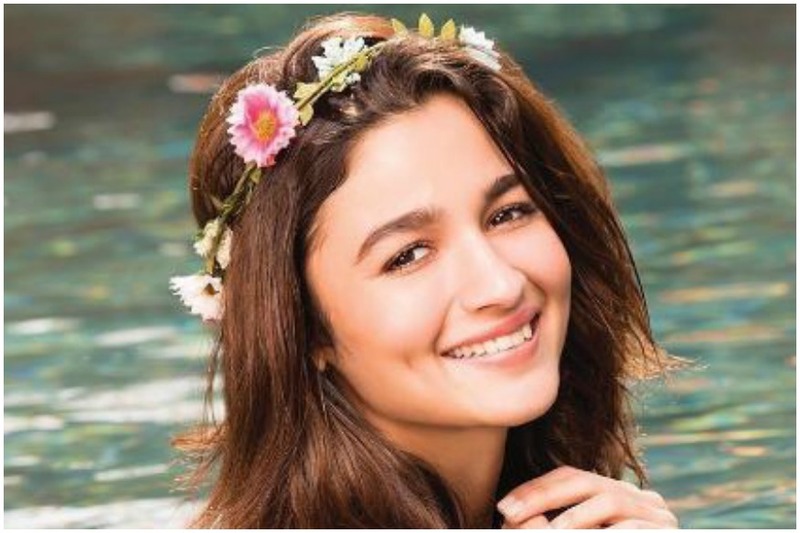 While movie-buffs loved her persona as a mother and her affectionate gaze, for the TV geeks and 90s kids Lagoo will always remain the face of original desi sitcoms. 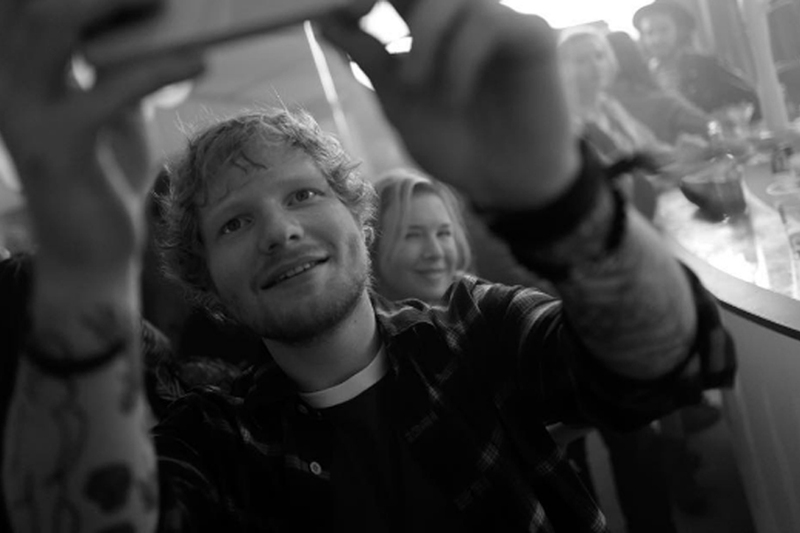 Styles appeared on the <em>The Late Late Show</em> and sang his latest single <em>Sign of the Times</em>. 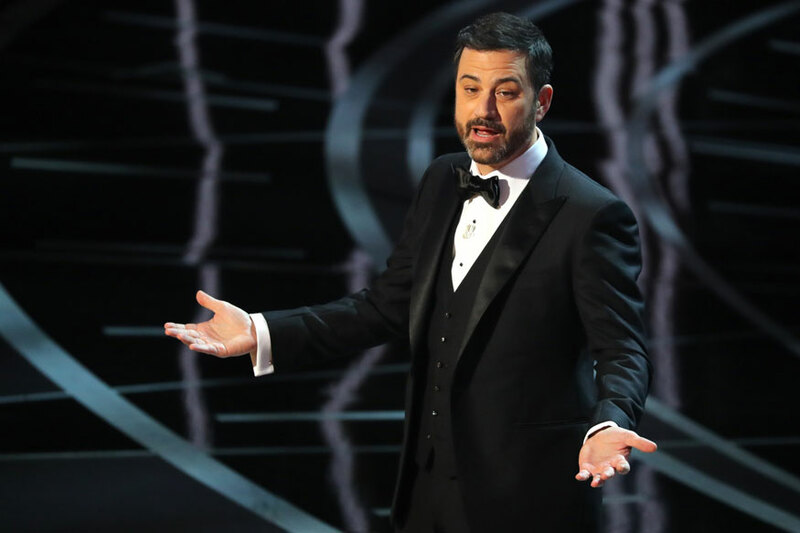 Jimmy's hosting was overshadowed by the last-minute envelope gaffe that resulted in <em>La La Land</em>, and not the actual winner <em>Moonlight</em>, being announced as the winner of Best Picture trophy. Ekta Kapoor's <em>Kahaani Ghar Ghar Kii</em> saw Sakshi play Parvati Agarwal, while Shweta played her sister-in-law Pallavi. 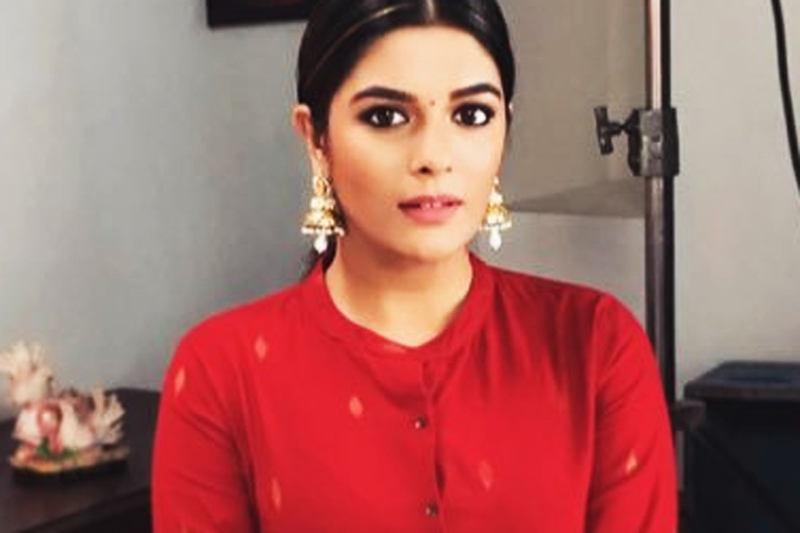 Pooja has previously appeared in shows like <em>Mann Kee Awaaz Pratigya</em>, <em>Savdhaan India</em>, <em>Ek Nayi Ummeed - Roshni</em> and <em>Pyaar Tune Kya Kiya</em>. 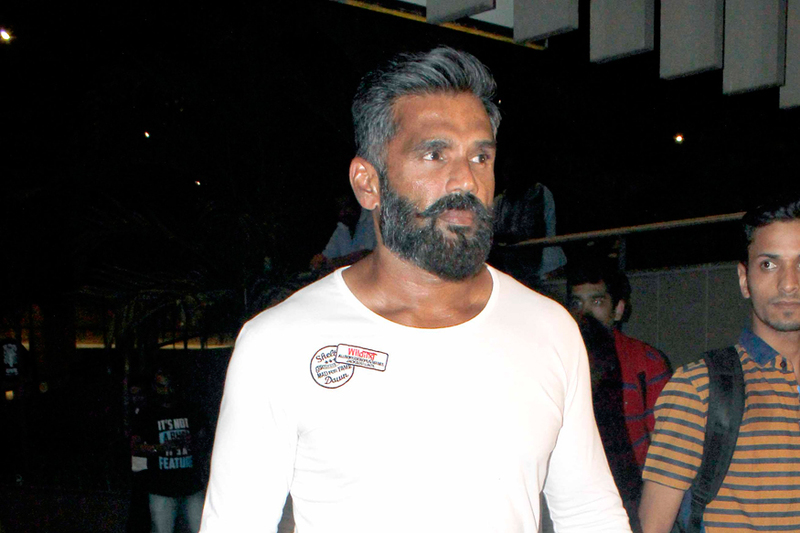 Akshay, who is paired with actress Sheen Dass in the show, has moved out of his parents' house and shifted base to a property near the show's set. 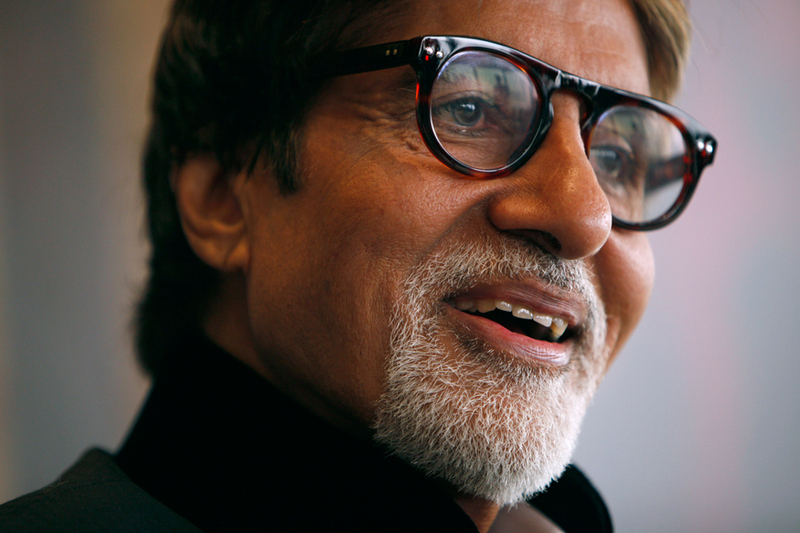 The actor has even toned down and lost eight kg. Soni is also waiting to begin her next directorial venture <em>Love Affair</em>. 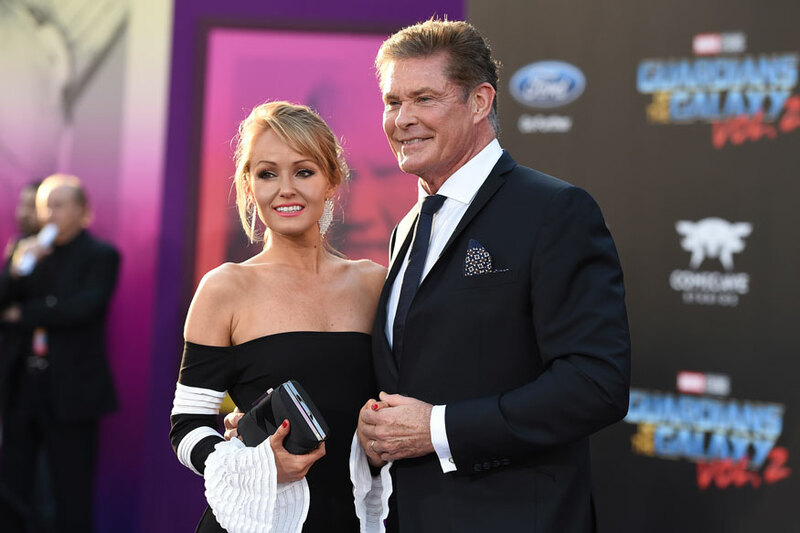 Both David Hasselhoff and good friend Pamela Anderson, who was seen as CJ Parker in the show, flew to Miami to support it -- along with their "replacements". 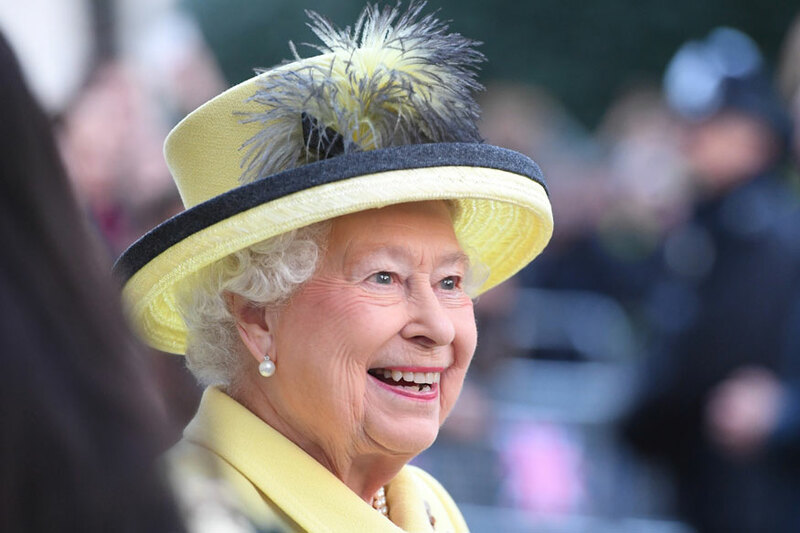 Ant and Dec also won best entertainment programme for their ITV show "Ant and Dec's Saturday Night Takeaway"
ABC network axed shows like Last Man Standing, Time After Time, Conviction, American Crime, Secrets and Lies and Dr. Ken. 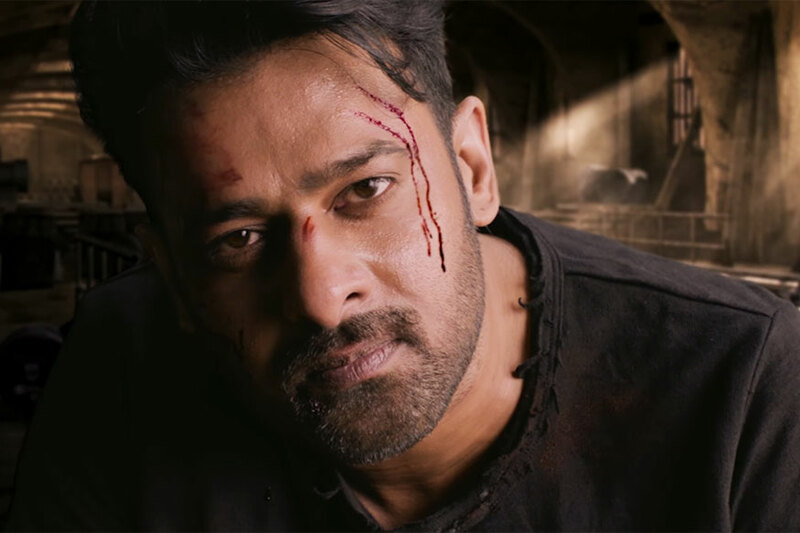 According to reports brand-makers across segments are keen on making him the face of their products, but Prabhas doesn't seem to be in the mood to sign any of them. 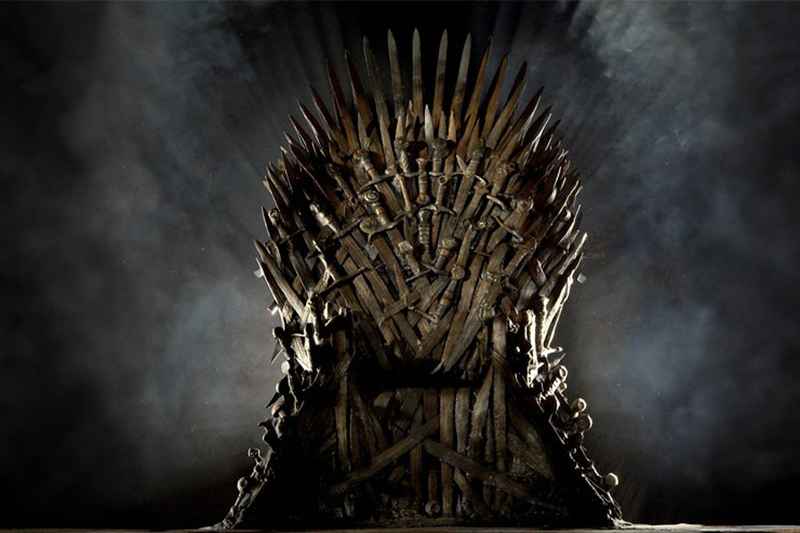 While it's too early for the network to divulge any details, HBO in a statement has confirmed, "exploring different time periods of George R. R. Martin’s vast and rich universe." 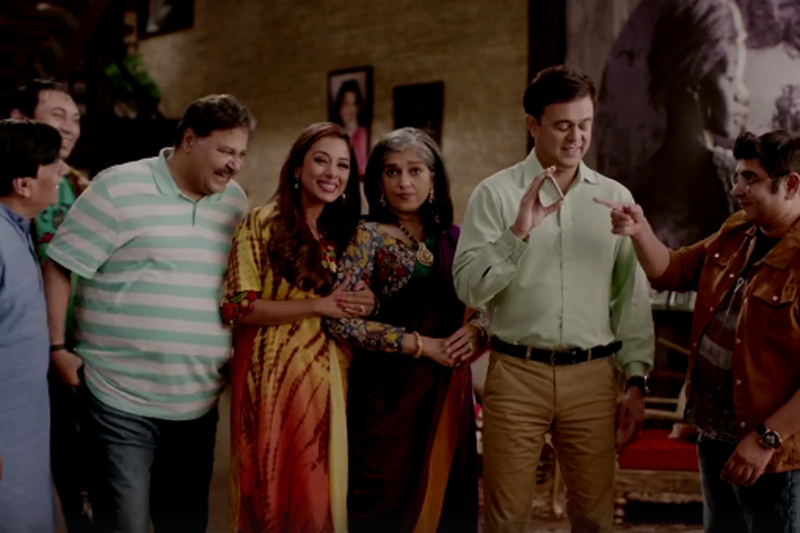 As popular television series Sarabhai vs Sarabhai is coming back after 10 years on public demand, the writer and producer of the show Aatish Kapadia said that the characters are inspired by many real life characters that he observed in his family and neighborhood. 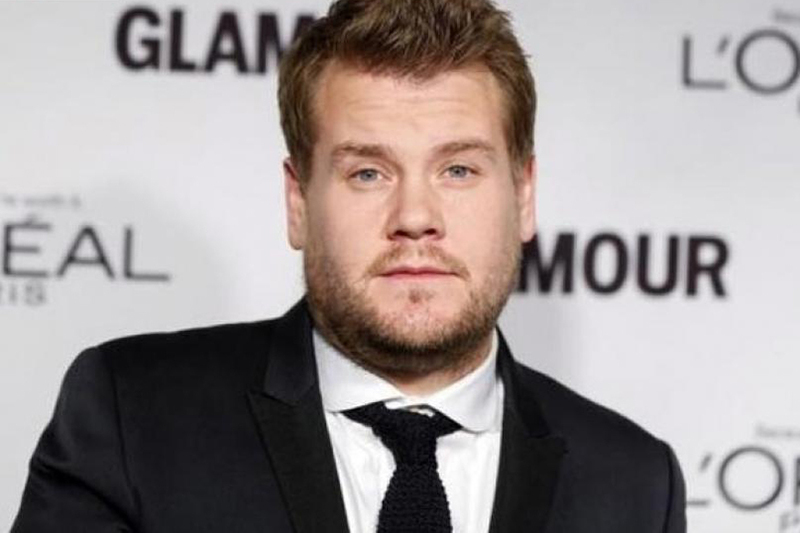 It was announced in April that he had filmed a cameo appearance for the hit HBO series, as a surprise for actress Williams. 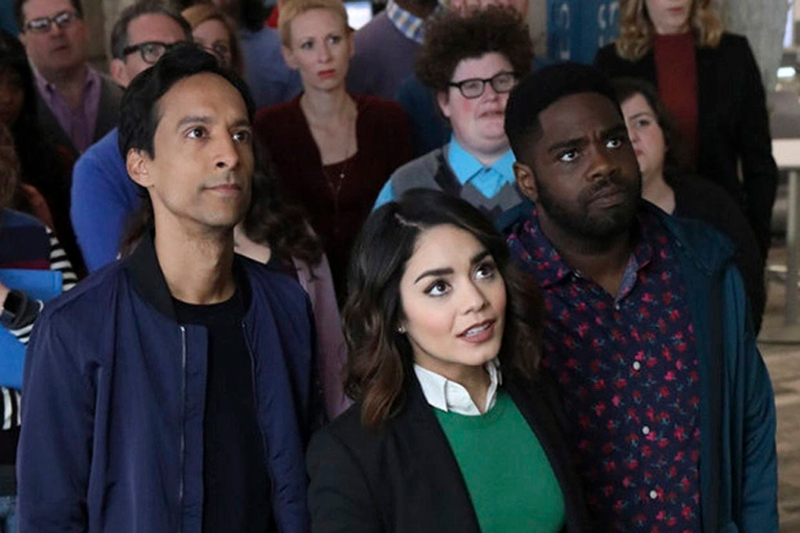 The makers have finally decided on a name and date for their show! 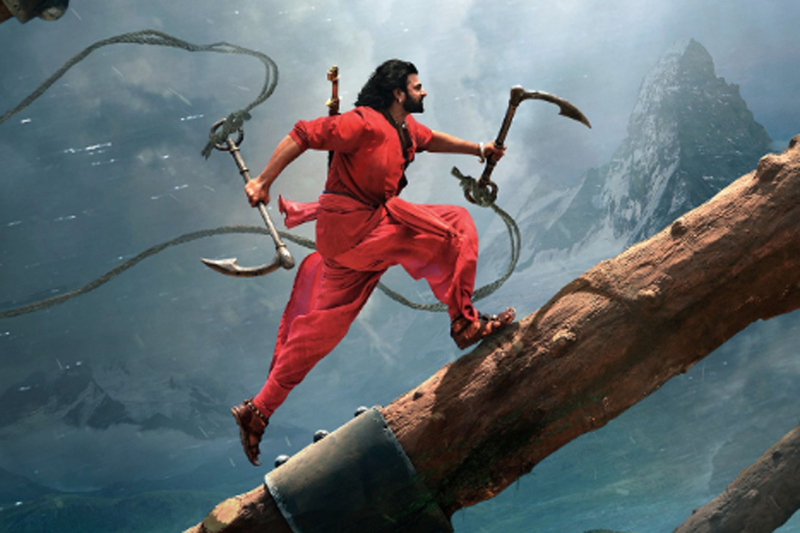 The teaser will be shown to the audience in theatres before Baahubali. 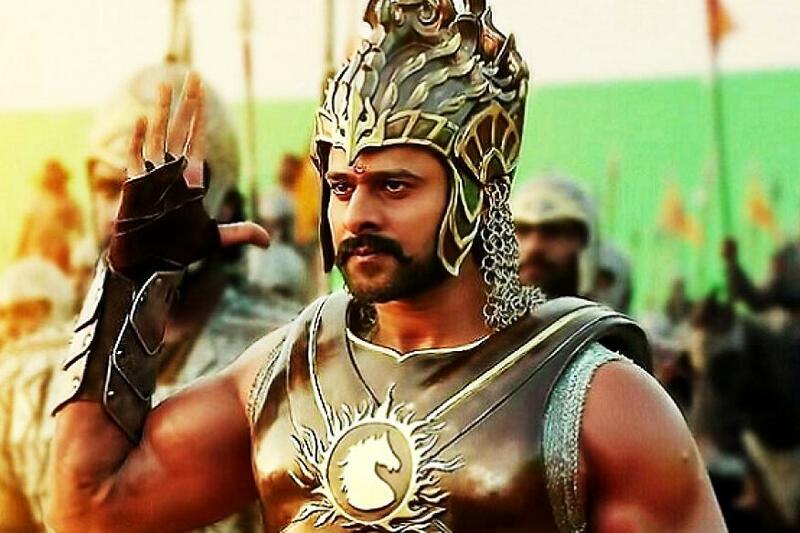 In Baahubali The Conclusion she essays a dual role -- wife to Prabhas's character and his mother. 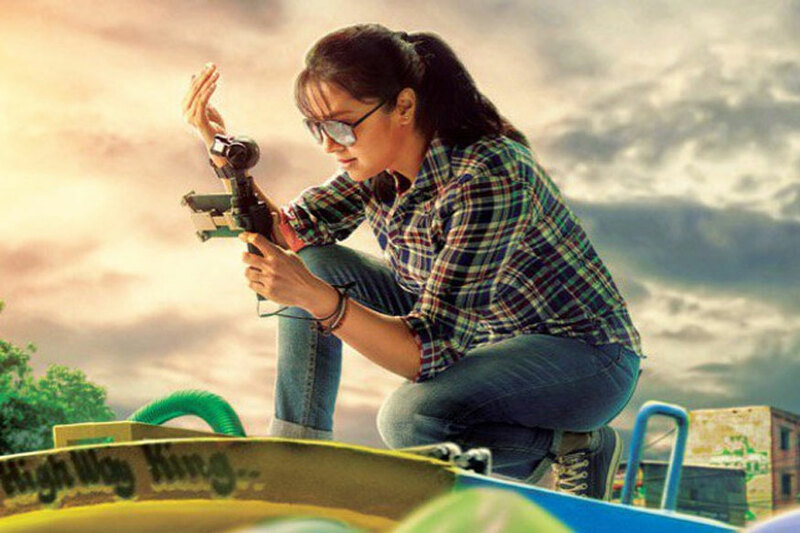 Jyothika has urged filmmakers to be socially more responsible and give intelligent roles to female stars. 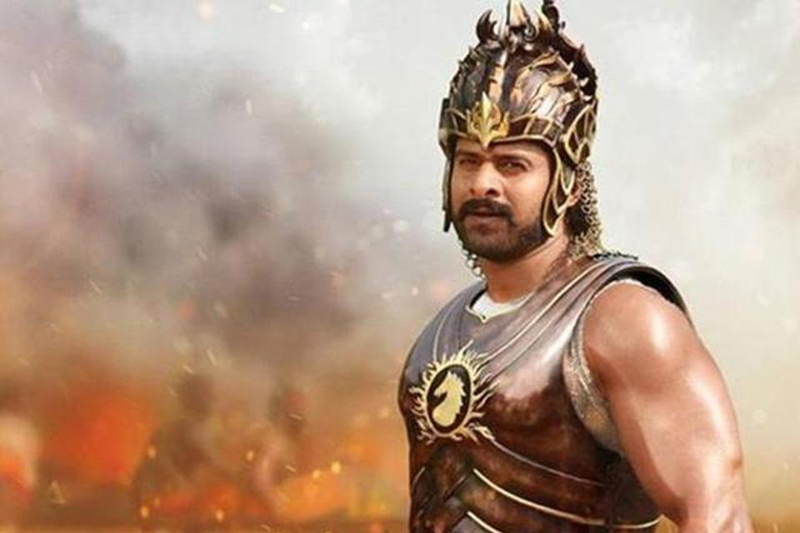 Touched with Prabhas' investment in the film and delivering a powerful performance as Baahubali, SS Rajamouli has gifted Prabhas the iconic Baahubali armour to mark the hard work the actor has put in over the years. 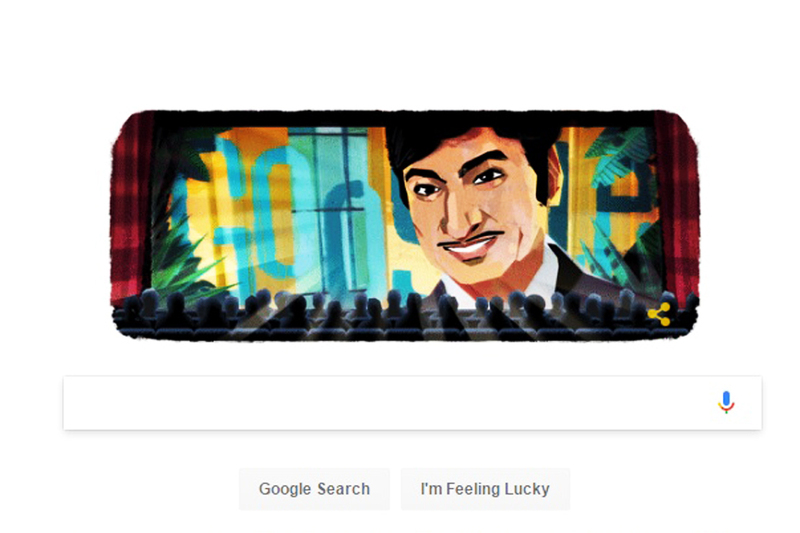 Google's Doodle today had been dedicated to late Kannada actor Rajkumar. 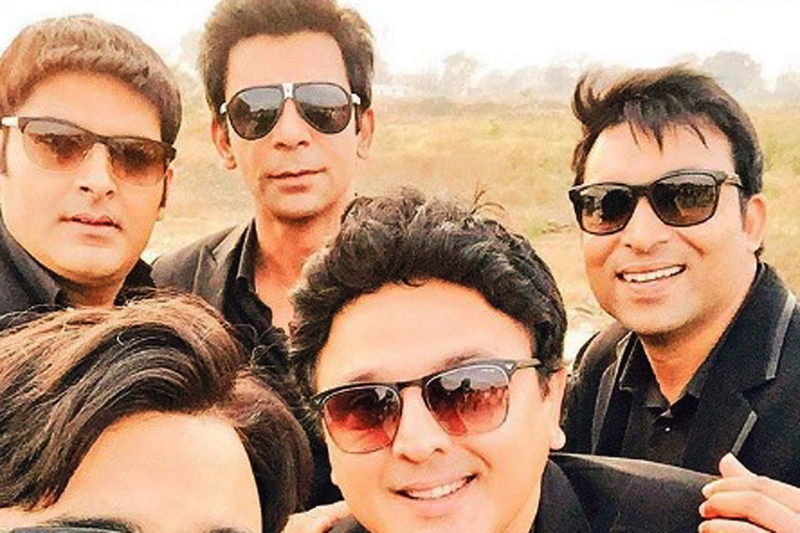 Did Kapil Sharma Thank Sunil Grover on the Show's 100th Episode? Grover might not have returned to the show after the brawl with his colleague Kapil, but Kapil's message will instantly give a flashback of the show's glory days. Did Kapil Sharma Discreetly Thank Sunil Grover On The Show's 100th Episode? Samantha Ruth Prabhu on Thursday said she has started learning Silambam, a weapon-based ancient martial arts originating from Tamil Nadu. Actor Sathyaraj's controversial speech – which had anti-Kannada statements - during the Cauvery row a few years back hasn’t gone down well with many.